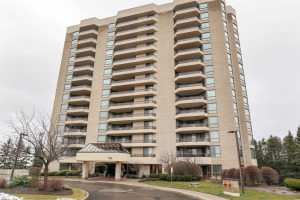 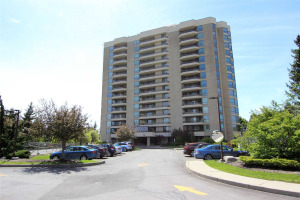 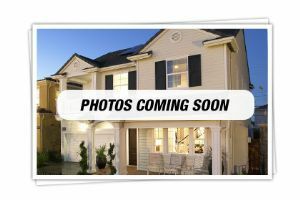 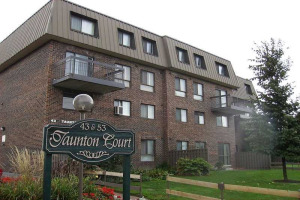 Search available condos for sale in Oshawa, Ontario. 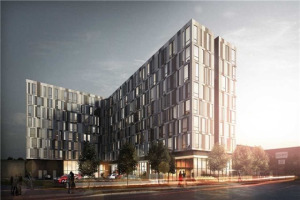 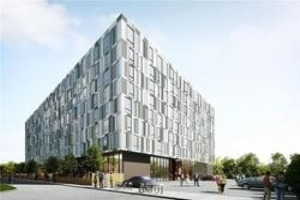 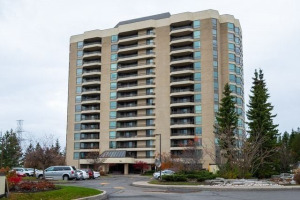 Condos include maintenance fees which may and or may not include utilities. 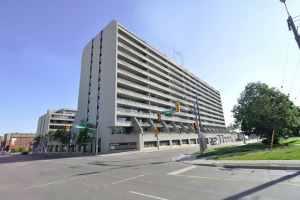 Any Oshawa Condos that is sold firm will be removed. 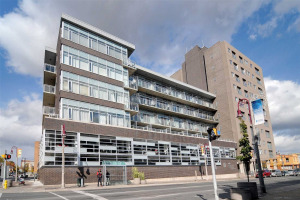 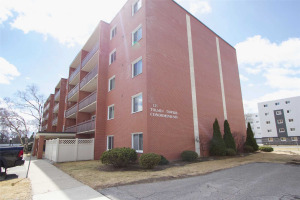 Oshawa Condos are perfect to get into the real estate market.